Connections between Catholicos Vazken and the Feast of All Saints. 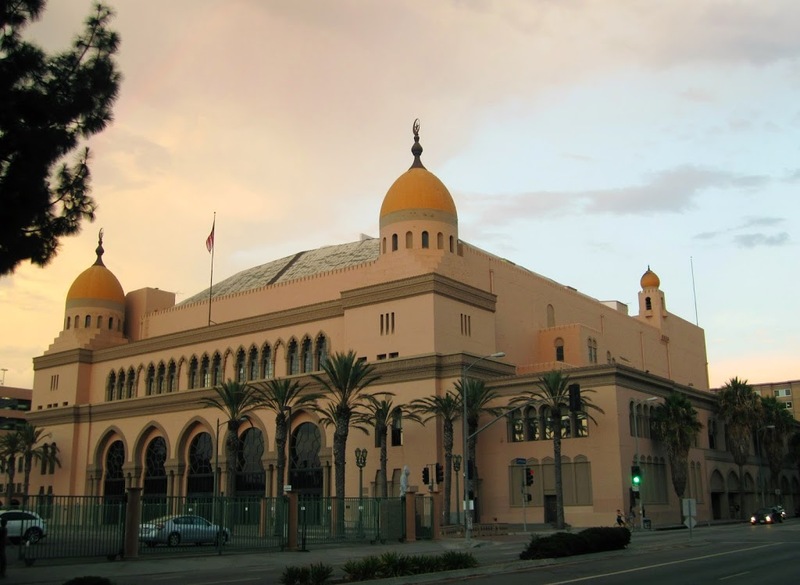 Personal reflections including the Shrine Auditorium Incident. Delivered by Fr. Vazken Movsesian and Recorded LIVE on November 2, 2014 at the St. Peter Armenian Church in Glendale.